After winning the coveted GM Design Award at SEMA 2005, Baldwin-Motion returns with the most extreme Camaro ever! Somers, American Super Car and the Baldwin-Motion Team: Larry Jaworske, Joel Ehrenpreis, Joel 'Mr. Motion' Rosen & Marty Schorr. No Top * No Windows * No Competition! All Baldwin-Motion SS-427, Phase III 540 and Coachbuilt Super Series Camaros are built using premium donors with original Chevrolet VIN numbers. They can be registered and insured worldwide. Check out this amazing video shot at 1,000 frames per second. Notice the detail in the tires and the motors firing. Saleen Camaro: Fact or Fiction? This thread just came to our attention today. It is an interview with John Breaux and Steve Saleen at the 2006 Crusin the Coast show in Biloxi, Mississippi. 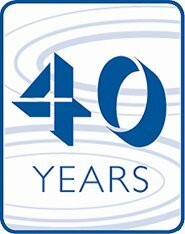 Here is the original thread on Road & Tracks website. Car Crazy - CC: Are you going to bump up the horsepower on your Saleen Mustang cars when Ford adds horsepower in 2009? Steve Saleen: Yes we are, I just talked to Alan Mulally (Ford Motor Co. Chief Executive) about the 2009 facelift year and what kind of added power the GT and Cobra will get. CC: What kind of added power did he talk about for the 09 model year? 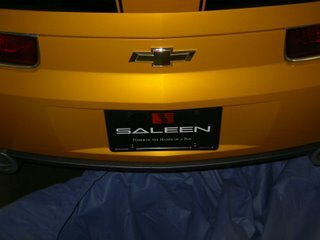 Saleen: Nothing extreme, it's only a facelift year, but enough to make my current engine upgrades obsolete. They're aiming for 350 horsepower out of the V8 in the GT, and they're only adding about ten or fifteen horsepower to the GT500. 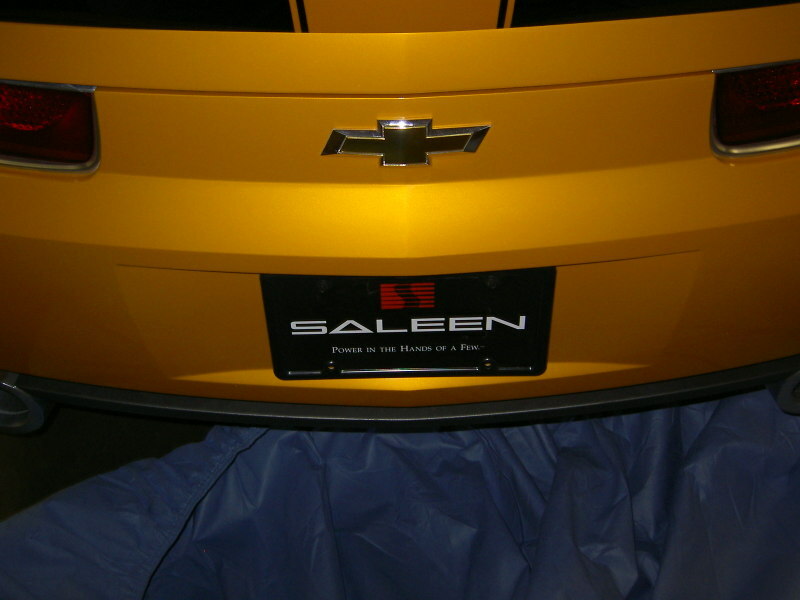 CC: Can you give us an idea of what you'll do to for your Saleen models? Saleen: We don't know yet exactly, but we've had many meetings on what we want. We're aiming to get around 385 horsepower out of the S281 3 Valve with around 390 lb-ft of torque. The S281 Supercharged model will get 500 horses even with around 460 lb-ft of torque, and expect about a fifteen horsepower increase on the (S281) Extreme Mustang over the 2007 model (that's 565 horsepower and 535 lb-ft of torque). CC: That's a big power increase on all cars, are the prices going to change? Saleen: Not counting inflation, the prices should stay the same. CC: Are the rumors of you teaming up with GM true or false? Saleen: My team just worked with GM last month on the Transformers movie. We had such a good relationship with them that we are infact going to team up with them on future projects? Saleen: Well the Camaro project is one of them, I've watched from a distance while they've been putting the production model together. I think it would be foolish on our part if we didn't get a part of that action (Steve laughs). CC: So are you going to do your own versions of the new Camaro? Saleen: It's not legally official right now, but that's what we're hoping for. CC: What kind of upgrades will you make, have you seen the engine GM is using in the Camaro? Saleen: I hope I don't get in trouble with GM for saying this, but they're using a 6.2 liter 450 horsepower engine for the premium V8 in the 2009 Camaro and the base Corvette. The base V8 will probably be a detuned version of the same 6.2. So we'll just upgrade the 6.2 liter V8 to Saleen level specifications. We're going to upgrade the 6.2 liter V8 if we're given the legal chance by GM. Our base model should have around 485 horsepower, and expect our Extreme Supercharged Camaro to have over 600 horsepower. World Wide Camaro/Classic Chevy International and General Motors has just announced a very exciting event for the summer of 2007, A 40th Anniversary Celebration of the Camaro and Firebird at the General Motors Technical Center in Warren, MI.